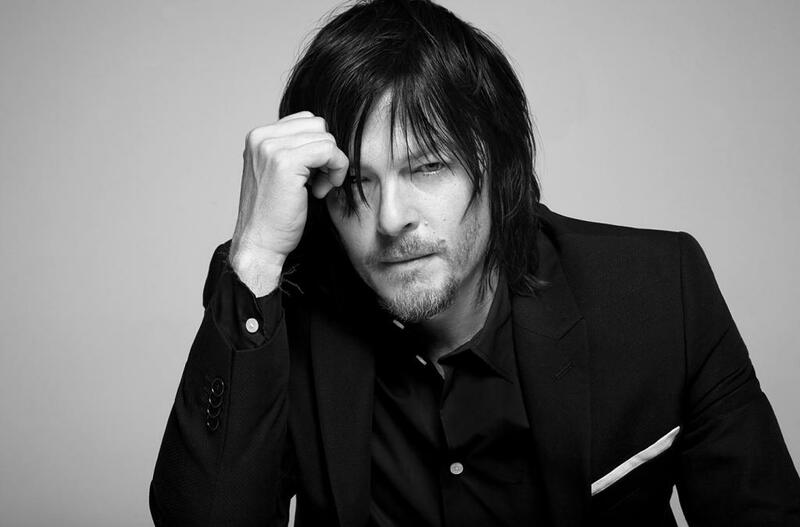 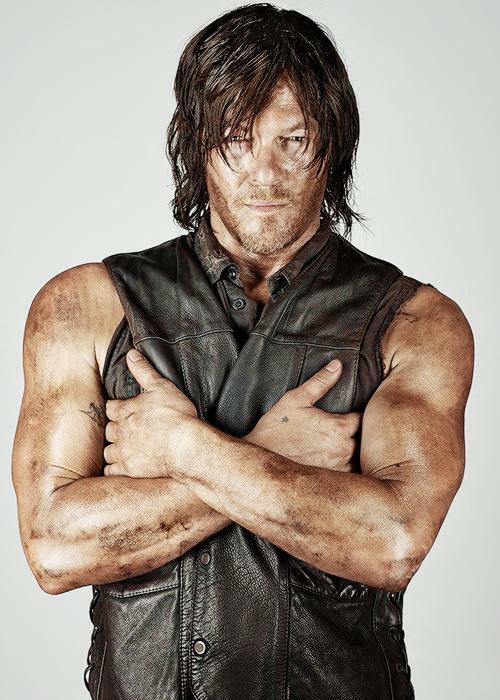 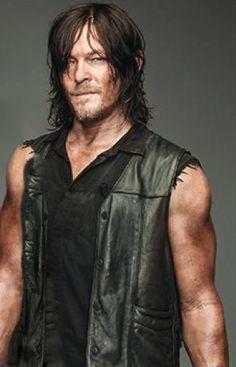 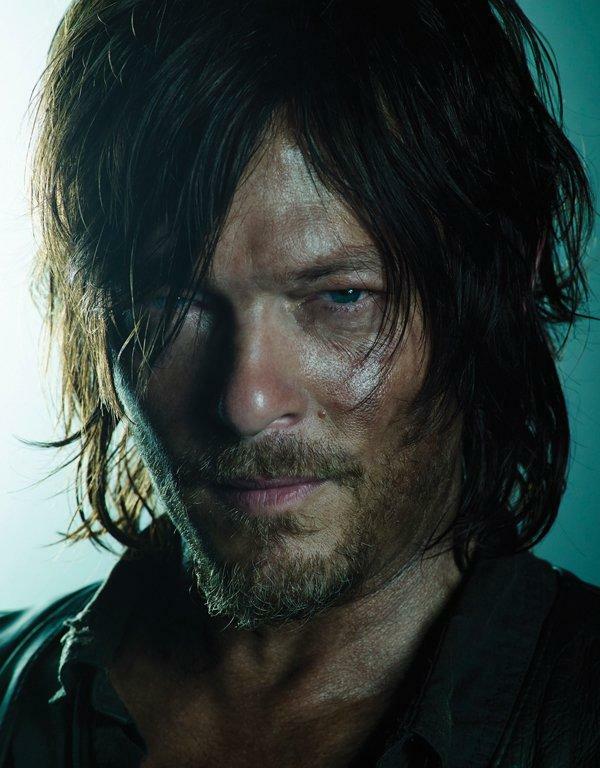 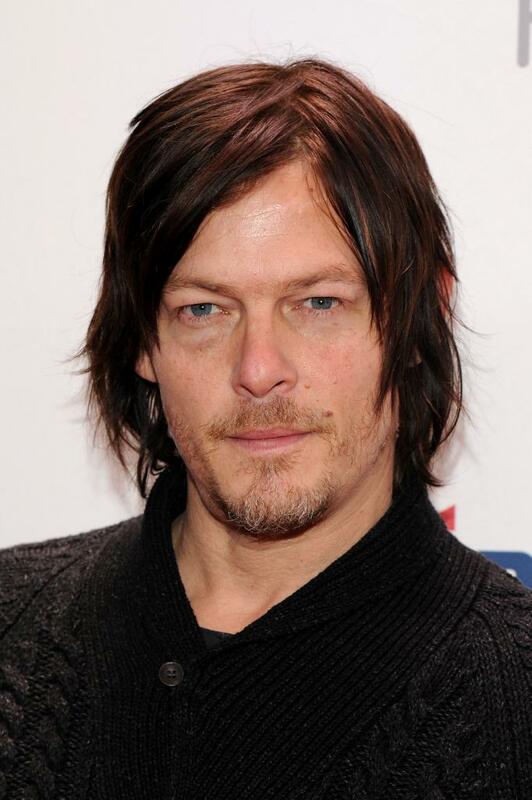 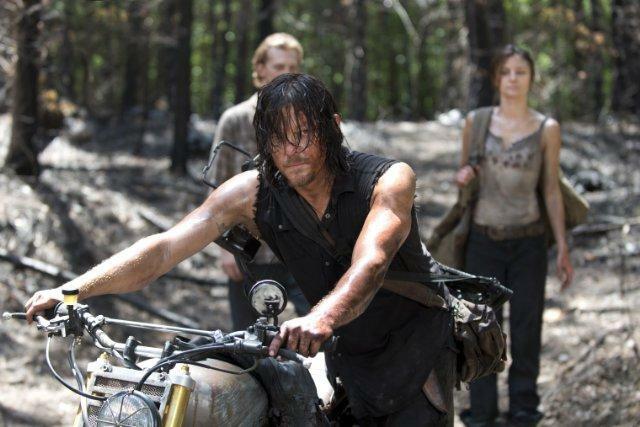 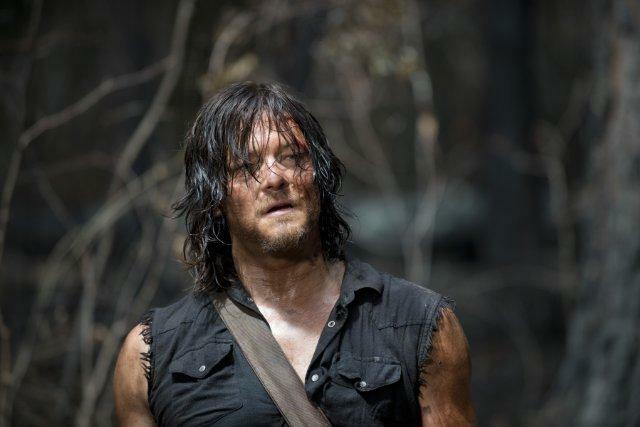 Mark Norman Reedus , better known as Norman Reedus, is an American model-turned-actor. 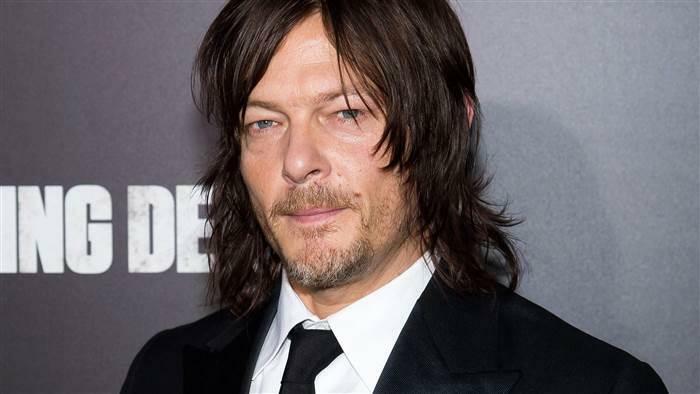 He is most recognized for his roles as Daryl Dixon in the AMC television series The Walking Dead, and Murphy MacManus in the 1999 film The Boondock Saints and its 2009 sequel The Boondock Saints II: All Saints Day. 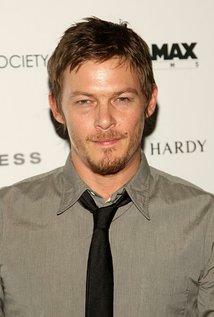 Reedus is also well known for his Prada clothing modeling in the 1990's. 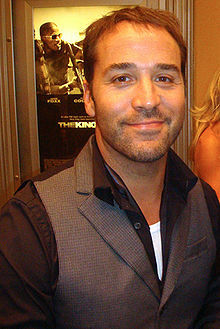 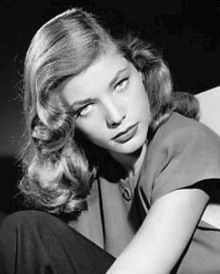 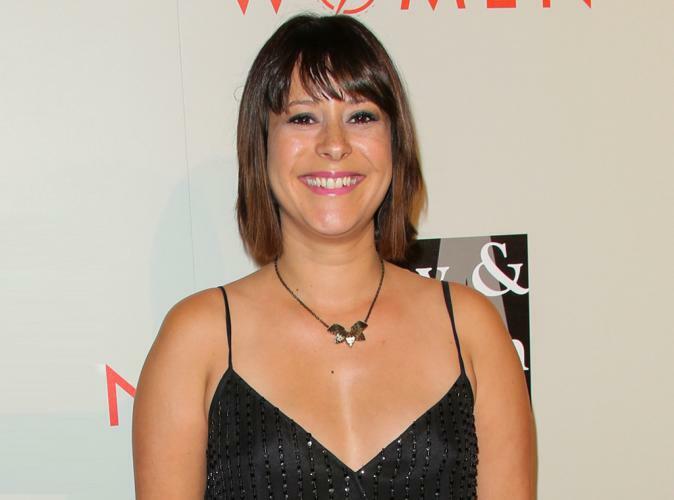 In addition, he has directed several videos and modeled for various other fashion designers.